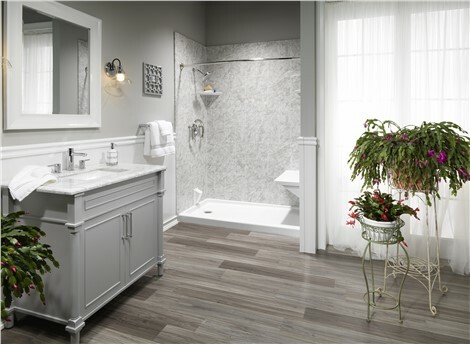 Should you experience any issues with the installation of your remodel project, we'll fix it for free - for life. Selling your home? 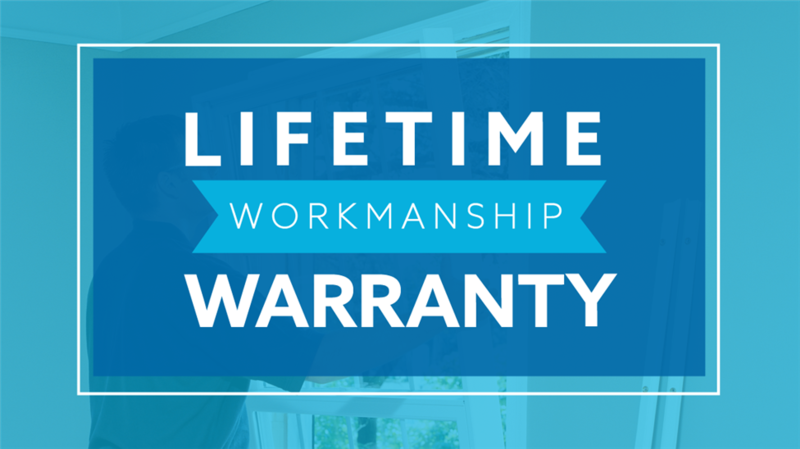 Our warranty is fully transferable without proration to the next homeowner. If you do have any issues with your installation, please contact us immediately. We will get a project manager out to your home as quickly as possible. *We reserve the right to deny or reverse any and all warranty claims for parts, labor, or miscellaneous charges when errors are found, or warranty provisions are abused, or fraudulent claims are submitted.